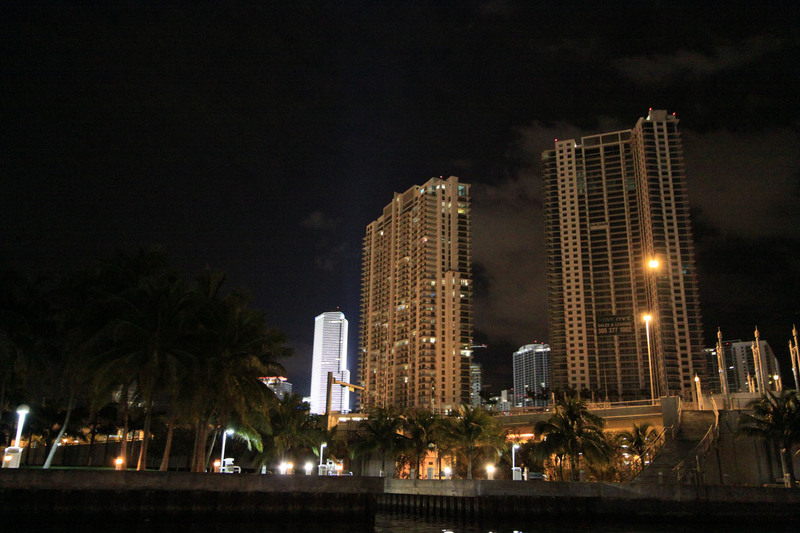 The Miami River is a small district in the heart of downtown, directly on the Miami River. 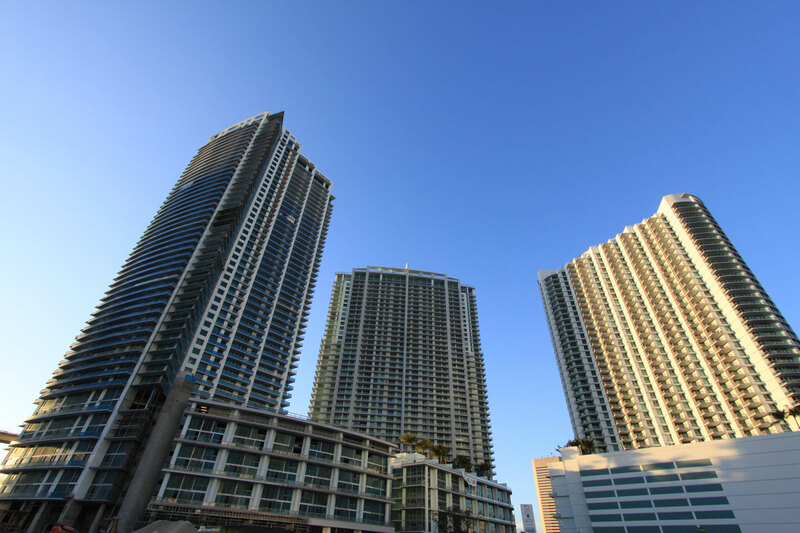 The Ivy is minutes from the Bayside Shoppes and the American Airlines Arena, and also steps from the Mary Brickell Village. Another convenience that this location enjoys is the metro mover, which links to the rest of South Florida through Brickell and Downtown. The Ivy is centrally located and Coconut Grove and Coral Gables are under ten minutes away and South Beach and the Miami International Airport are under 15 minutes of highway driving as well. This enclave in the heart of Miami offers a relaxed riverfront.